Note: Click here to download Rene’s top tips for starting and running a drop shipping business from this episode. 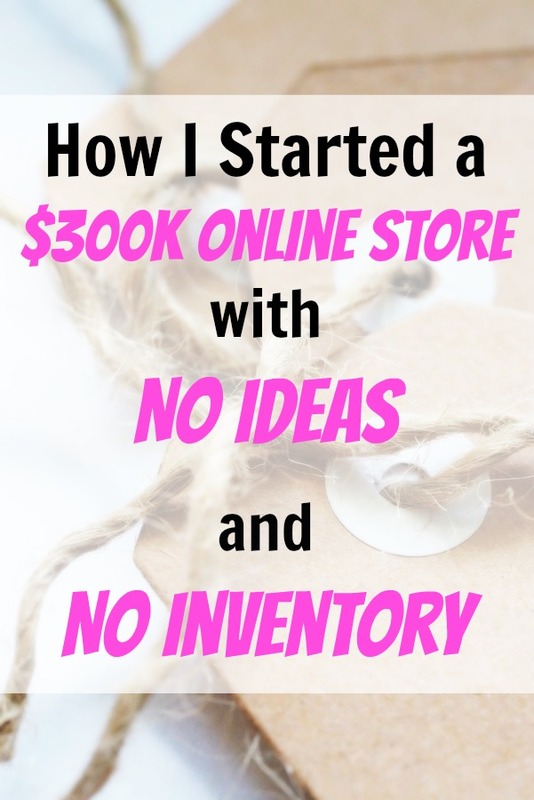 Rene Delgado started an online drop shipping store with no ideas and no inventory and went from $0-300k in sales in his first year in business. It was the search for an extra stream of income that led Rene Delgado to consider e-commerce; selling physical products online. “Drop shipping” is a form of e-commerce where your suppliers ship products directly to customers on your behalf. Your role is to drive traffic to your storefront, forward the purchase order details to your supplier when a visitor makes a purchase, collecting the retail price and buying the goods at wholesale. Rene went through a very specific product research process and ended up starting BounceHouseStore.com, where he sells bounce houses and other products related to bounce houses. He’s already started scaling his business on the success of his bounce house store. Rene has now outsourced the day-to-day operations of this store and started a new drop shipping store that has already turned over double what his bounce house did in its first year. There’s no luck here. “It’s hard work,” Rene said. That and some careful planning and execution. 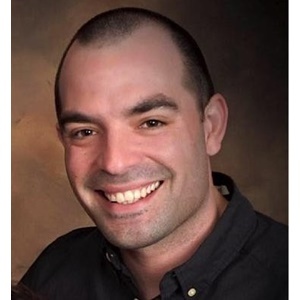 Tune in to hear why Rene was attracted to drop shipping, the criteria he used to find the bounce house niche, and how he generated $300k of sales in his first year in business. Click here to download Rene’s top tips for starting and running a drop shipping e-commerce business from this episode. 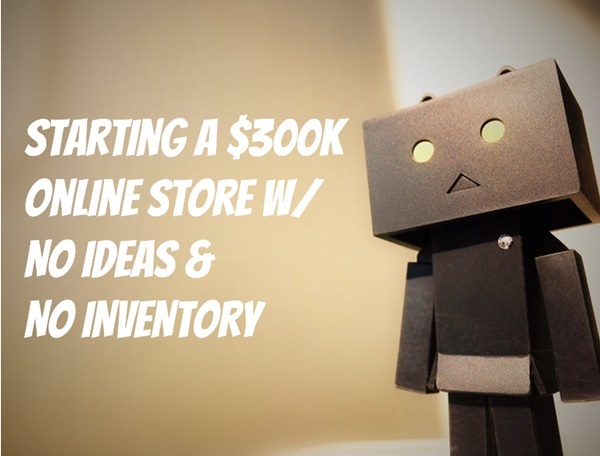 Why Rene decided to start a drop shipping store. The criteria he uses to find drop shipping-friendly niches. How he finds drop shipping suppliers. How he separates himself from large competitors like Amazon and Walmart. The tools and software he uses to power his online store. How he drives paid and organic traffic to his store. How he’s outsourced the day-to-day running of his store and freed up time to focus on a new drop shipping store. Rene’s #1 tip for Side Hustle Nation. Click here to download Rene’s top tips from this episode. Rene this is very cool I am starting a dropship store to a couple if question what then did you use? How did you drive traffic do you pay for traffic? Hey Avi, He started out paying for his website traffic and then he focused on building his SEO for his site. Besides the bouncehouses, which other products did you find attactive?